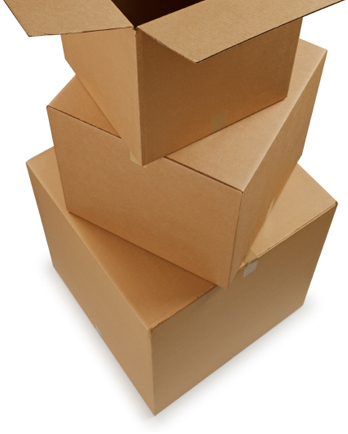 all of your packaging needs"
PSS will Purchase, Warehouse and Distribute all of your packaging needs within hours of placing an order with us in the Piedmont Triad area. PSS can supply you with warehouse space for your packaging supplies as well as delivery trucks for local load and unload deliveries. PSS can provide you with the help you need on your deadlines and or seasonal programs. PSS is here to help you with your fulfillment programs and/or contract packaging. PSS wants to help you with your inventory. We provide you with the ability to visually see what you have in inventory 24 hours a day 7 days a week via the Internet. We also provide you with the ability to release your inventory by either phone, fax and or e-mail. PSS personnel have a total of over 60 + years experience in the packaging and warehouse distribution industry. Email | pss@pssinc.com (for company information) Contact | Questions or concerns? Let us know!